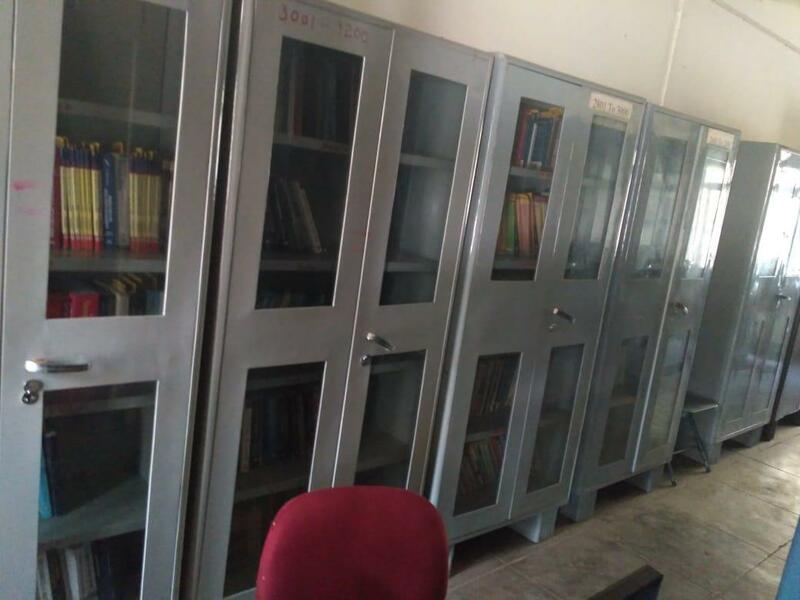 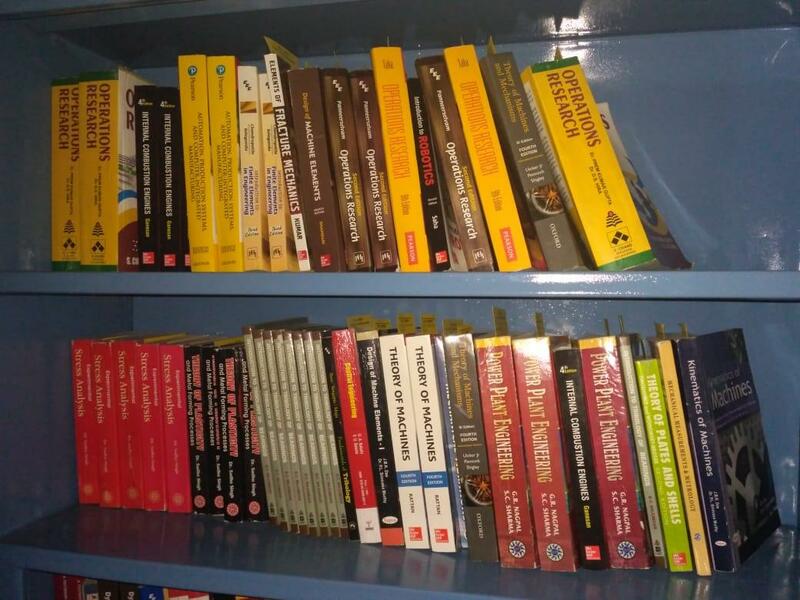 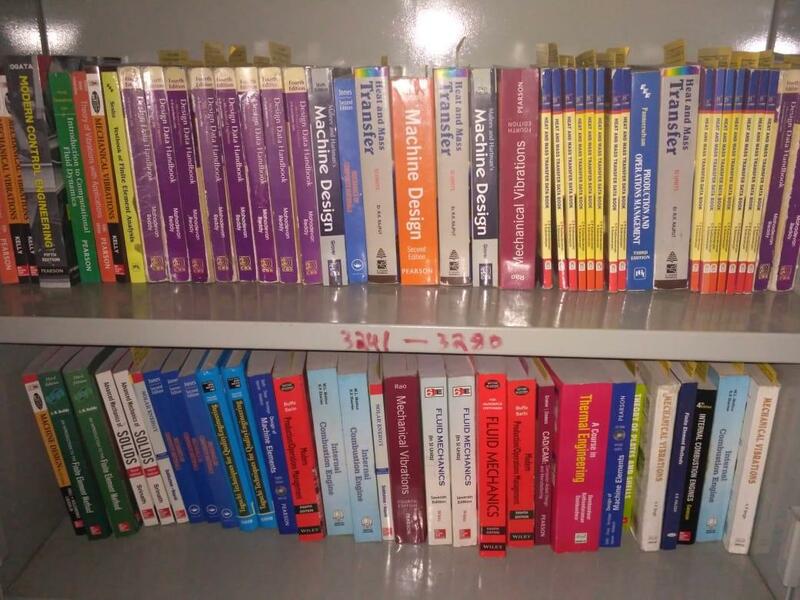 Apart from the central library, the department has an exclusive library with a collection of more than 3500 text books and reference books catering to the needs of UG and PG students as well as faculty members. 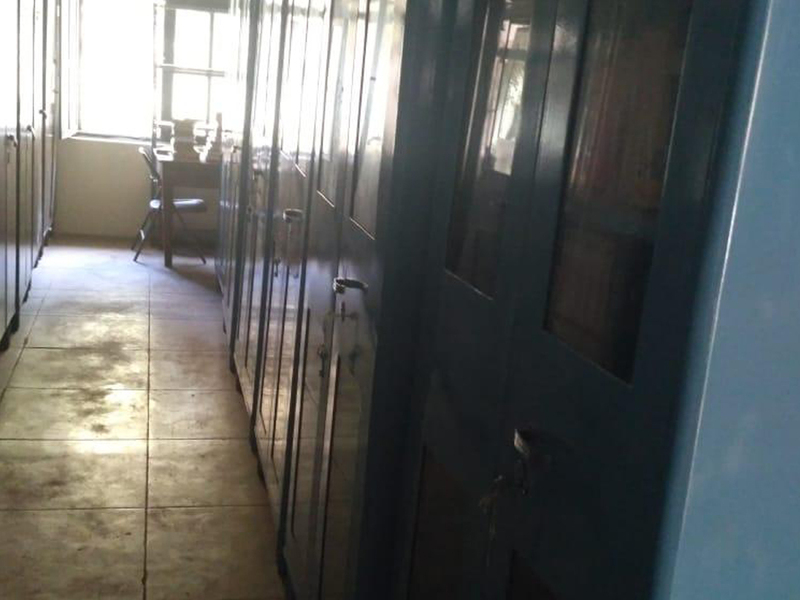 The library preserves previous year's projects, dissertations, seminar reports and question papers. 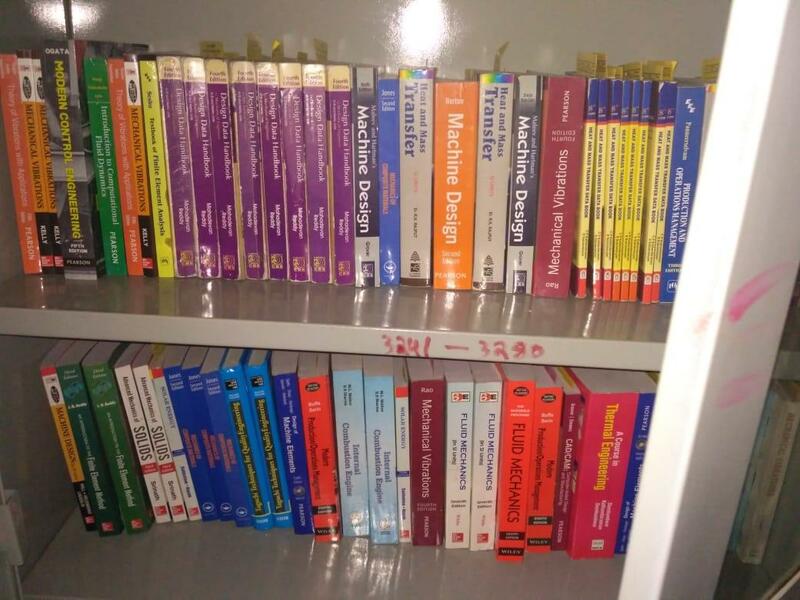 Every year new books are added to the stock. 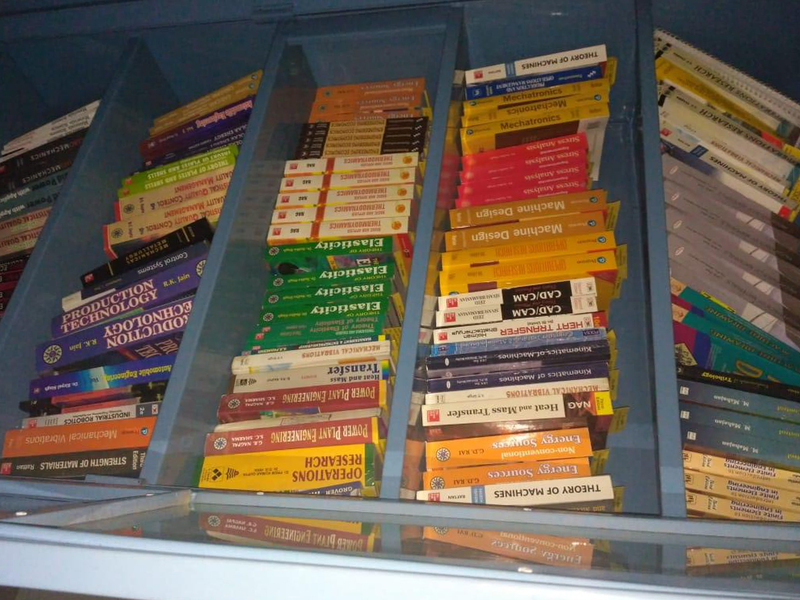 Students and faculty borrow books from the department library periodically.